Doug Roberts, JHW Architects, Inc.
Clearly one of the most important benefits of being a member of the Monterey Peninsula Chamber of Commerce is having an organization larger than your own single business representing you and advocating on your behalf. The Monterey Peninsula Chamber of Commerce serves as a leading business voice on public policy. When the voice of the total business community is heard, more often than not, it supports a competitive business climate and can influence the outcome of critical decision-making that impacts commerce. 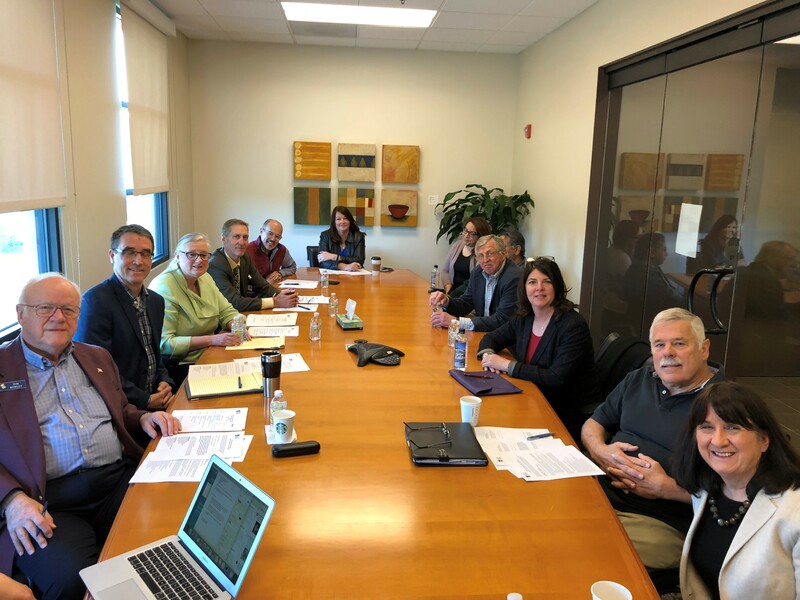 The Chamber’s Government Affairs Committee (GAC) plays a key role to determine which issues those are and, when needed, can convene a coalition to speak together. This makes the chamber more relevant to its members. By having a strong role in advocacy, the chamber staff and volunteer leaders do the day-to-day work that many business people simply do not have time to do. Many members—especially those small businesses—do not have the time to keep up on the issues—much less speak out on them. The Chamber provides a great service to these members by being their eyes and ears—and their voice. For more information about how to get involved, email Christine Kemp or Doug Roberts.